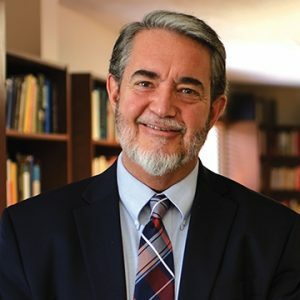 Don’t miss Scott Hahn and the St. Paul Center at the Basilica of Saint Mary on Saturday, May 4, for a powerful presentation on the richness of God's mercy. Mass will be held at the Basilica of Saint Mary, followed by a presentation at the Basilica of Saint Mary School Gymnasium by best-selling author and renowned biblical scholar Scott Hahn. Go deeper in your faith—register for this powerful event today! What Replaces Christianity in a “Post-Christian World”? What Is Social Justice without Personal Virtue?